Many people say they aren’t on social media for the numbers but in reality, if you don’t have a following you don’t have a chance making a career out of it. 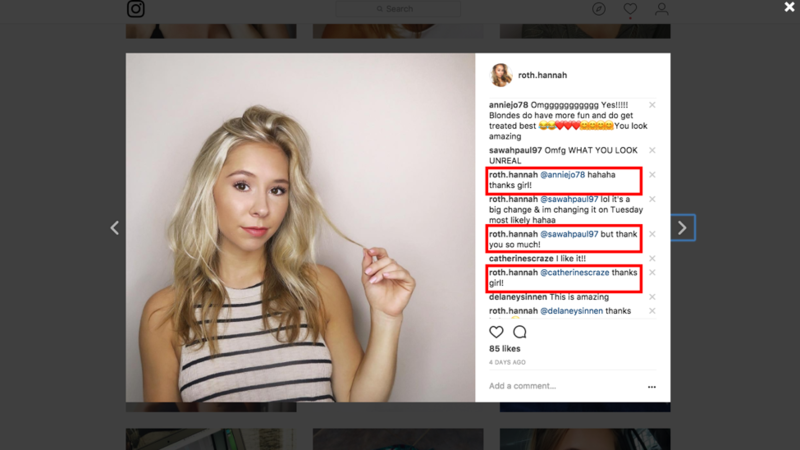 I can tell you right now, it takes a lot of work to grow your following on social media, specifically Instagram. Here is how I increased my Instagram following by 250% quickly. Before I get into the major tips for growing a successful Instagram account I want to express how important engagement and quality content is. If you don’t make a channel that is engaging to your readers and has quality content none of my tips will mean anything. For example, commenting back to everyone that comments on your posts will increase your engagement. 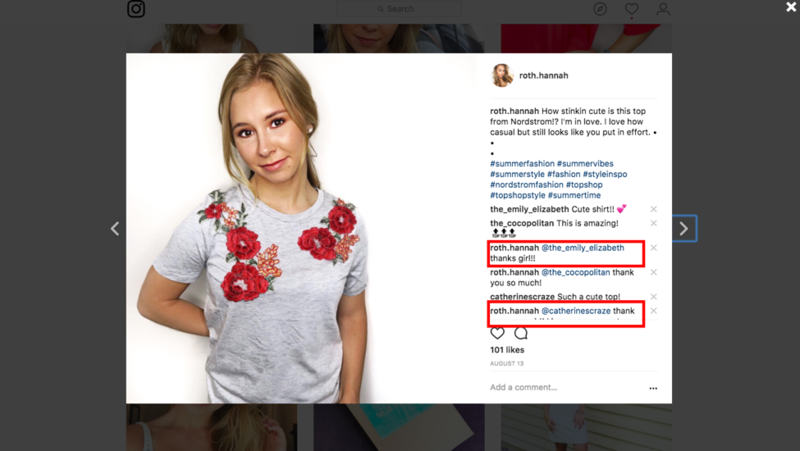 My content was fashion/beauty related so you’ll be able to see throughout this blog that most of my pictures are related to that type of niche. If you are just starting or have been in the process of becoming an influencer I know the struggle of trying to get recognized on Instagram. The last few months have had their ups and downs when it comes to growing myself on social media but life has its ups and downs and that is just how the cookie crumbles. I am going to be sharing the key points to successfully growing your Instagram following. Jack of all trades, master of none. Brands want to work with someone who has a point of view. 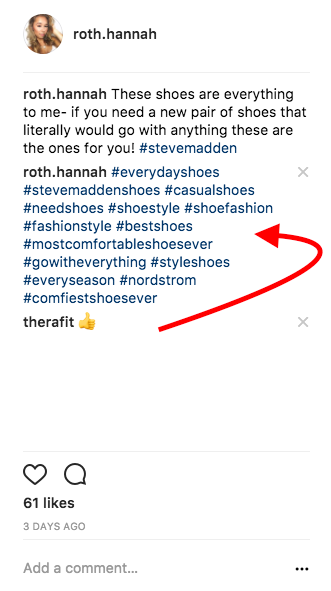 Pick a niche (fashion, tech, etc…) and have your content follow that theme. Always make sure your bio is updated. If you have a blog, YouTube channel or another medium, update any links in your bio to go directly to them. Be that person that follows back & engages with others. Try following at least 100 people every day and see how much it affects your follower count. 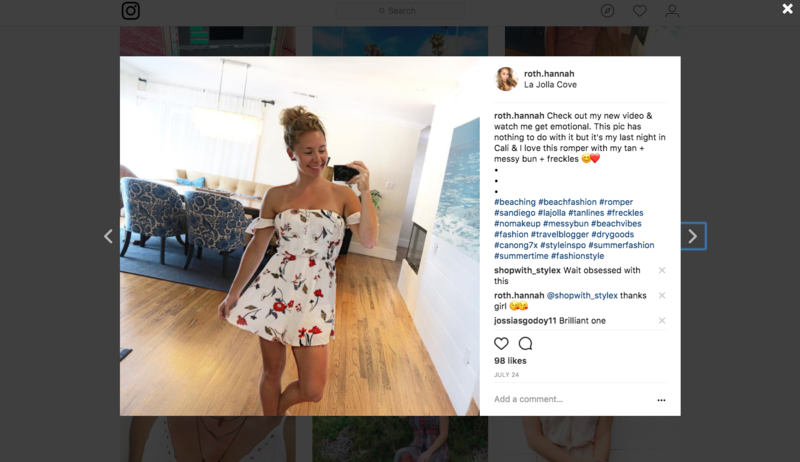 Try applying all these steps to increase your following and engagement on your Instagram account. It will take time to grow and become recognized by larger companies, brands or other influencers but stay consistent with your content. All it takes is one post to go viral and become “Internet Famous”. Test out the process and feel free to add and subtract things to customize the perfect process to growing your social media network.